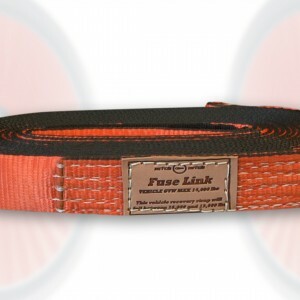 The Fuse Link strap is guaranteed to be the weakest part in the system hence the name “Fuse Link”. 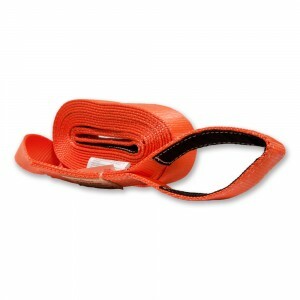 Use of the strap ensures no metal objects will be dislodged that could cause harm or damage to personnel and equipment. 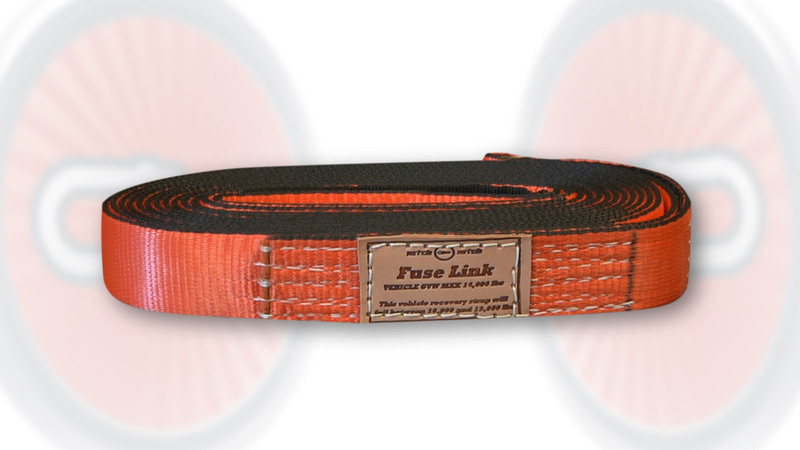 This 2” x 25’ strap is 100% nylon UV protected with a stretch of 8%. 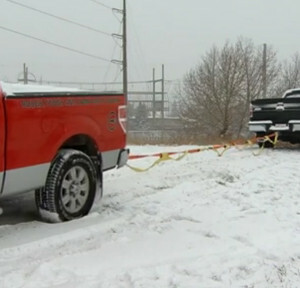 It will store 80-85% of the energy generated in a shock load situation. The breaking point for this strap is 16,000-19,000 lbs.